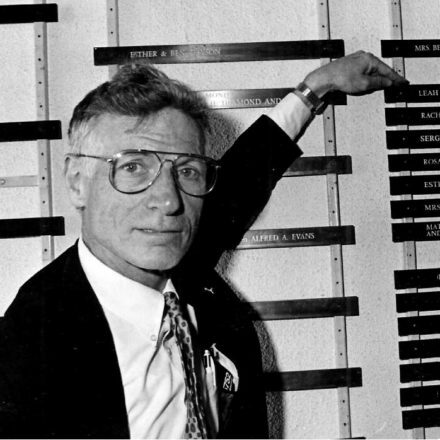 Mendel Kleiner, emeritus professor at Sweden’s Chalmers University, reminds me of Frank Julian Sprague, who developed the multiple unit control for the front railway car to control the motors in many following railway cars, essential for all of today’s subway trains and other rail applications, even diesel locomotives. After developing a patentable electro-pneumatic control for Westinghouse, first applied to Chicago’s South Side elevated in 1899, he then invented a competitive purely electromagnetic control for General Electric, and one that was compatible in circuits at the couplers with the earlier system! 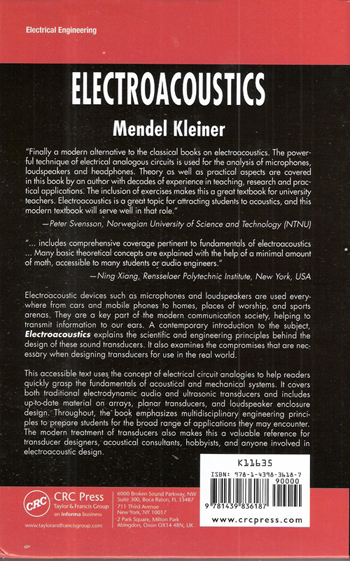 So, hard on the heels of Professor Kleiner’s third edition Acoustics and Audio Technology, for J. Ross Publishers, favorably reviewed in the June 2013 issue of Sound & Communications, we have another excellent book for a different publisher! Chapter 3, “Sound and its Properties,” appears to be a reworking of the excellent Chapter 1, “Sound,” of the J. Ross book. Some sentences, a few whole paragraphs, and some figures (not really new to either book) are identical. And both books are intended to serve well as both reference and college course textbooks, with problems for students to solve at the end of most chapters. 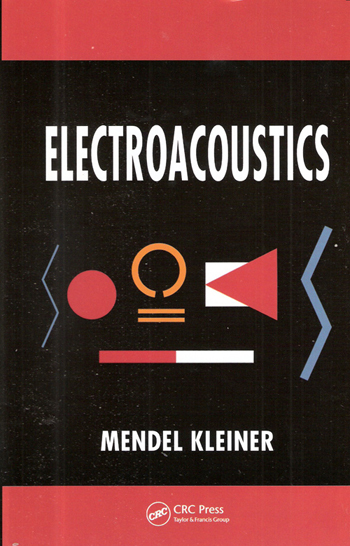 Both books give a rigorous education in basic acoustics, but they differ in emphasis afterward. The earlier book appears aimed more for engineers interested in applying equipment to all kinds of listening and recording venues, while this new book is for the transducer designer and manufacturer, containing all the theory needed for loudspeaker, earphone, and microphone design. Piezoelectric transducers are missing from the earlier book, but included in the new one. But listening tests are included in the earlier book and missing from the new one. Designers of contact vibration pickups and equipment used in telephone, fire alarm, security, and acoustical measurement systems will appreciate the thorough treatment of these items in the new book. Most integrators/contractors will be happy with the earlier book, but those who modify or custom-design equipment for specific situations will want this book as well. (Similarly, a manufacturer who provides advice to installers may want both books.) Typical contractor modifications might be “doping” the surround of a cone woofer loudspeaker to lower its resonant frequency (being careful not to lower power-handling capacity too much) or designing a Klipsch-style low-frequency corner horn enclosure with the Klipsch design modified for the specific loudspeaker and specific room. Or designing a specific low-frequency loudspeaker enclosure after thoroughly investigating the trade-offs, advantages and disadvantages of various types. Again, a good understanding of basic engineering physics and mathematics is essential to obtain maximum use of this book, as for the earlier one. But electrical engineering mastering can then be obtained by an included appendix, a short course not included in the earlier book, and this is also true of magnetism and the properties of magnetic materials. Requirements for equalizer design, compensation of loudspeaker characteristics and/or room characteristics are covered in greater detail in this book, but it does stop short of electronic equipment design. Added is the concept and application of feedback control of loudspeaker non-linearity. In a future second edition, I would like to see included a thorough discussion of electrostatic or capacitive loudspeakers. 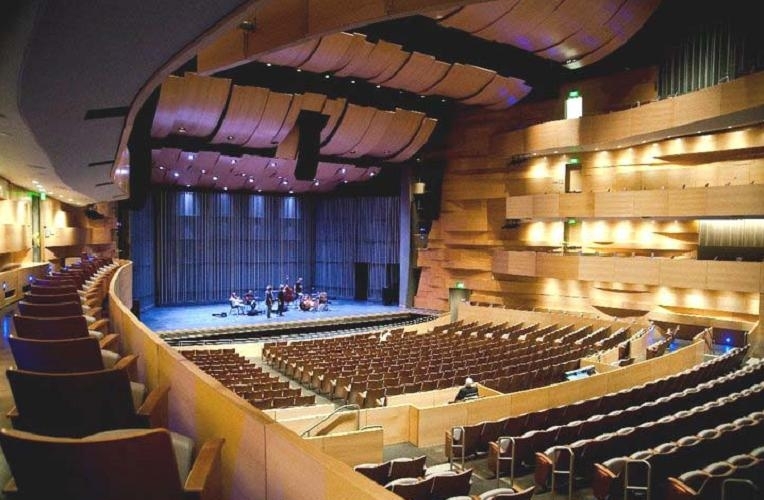 If the Chalmers University research budget could afford the high purchase price of the modern version of the forty-year-old Jantzen-KLH full-range electrostatic loudspeaker from the present firm headed by the late Arthur Jantzen’s son, David, Professor Kleiner would have a new standard to judge the quality of all other loudspeaker types. Large-area electrostatic loudspeakers minimize some of the material-bending problems well described in both books, and can have distortion characteristics more approaching those of fine amplifiers, almost un-measurable until close to rated power-handling. 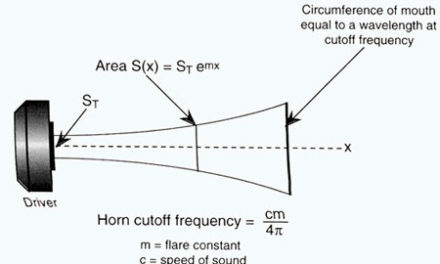 Also, I would like a more detailed and thorough mathematical treatment of horn loudspeaker directivity, going beyond that of in Harry F, Olson’s Acoustical Engineering, with particular detailed discussion of the radial and sectoral types, most frequently in use today. Other than a mention and a good reference, there is no discussion of the mathematics of designing constant-coverage horns, such as the Altec Mantaray, nor any discussion at all of skewed-coverage horns, such as the Altec VIR and VIT and the Harman-JBL 4660, which I and others found useful. Is there anything that should be left out? I think yes, Bruce Lindsay’s topic relationship figures, No. 1.1 in Prof. Kleiner’s book, probably represents Lindsay’s philosophical thoughts about the work he was doing at a particular time, and I doubt he would have the same thoughts today.